When it comes to boat safety, the idea is pretty simple – stay alert at all times. 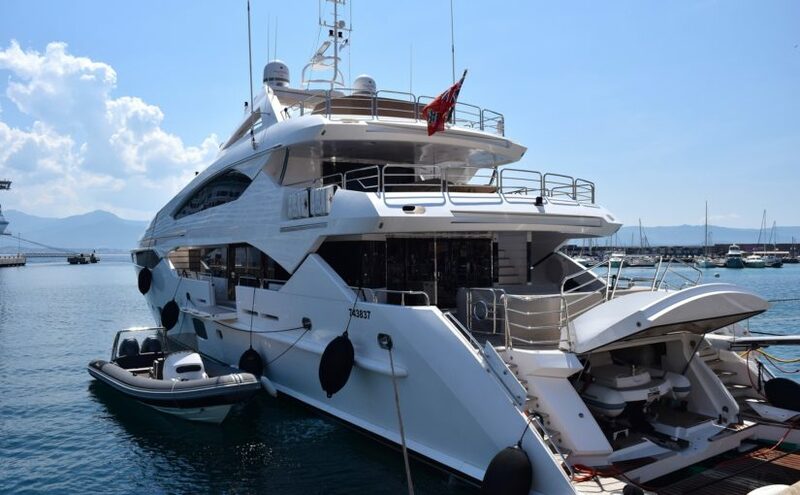 But what affects safety on luxury boats? How can you stay safe at sea? My First Sailing Experience – A Story. Day of the Seafarer 2018. A Seafarer’s life is widely misunderstood to be a cakewalk and glamorous. 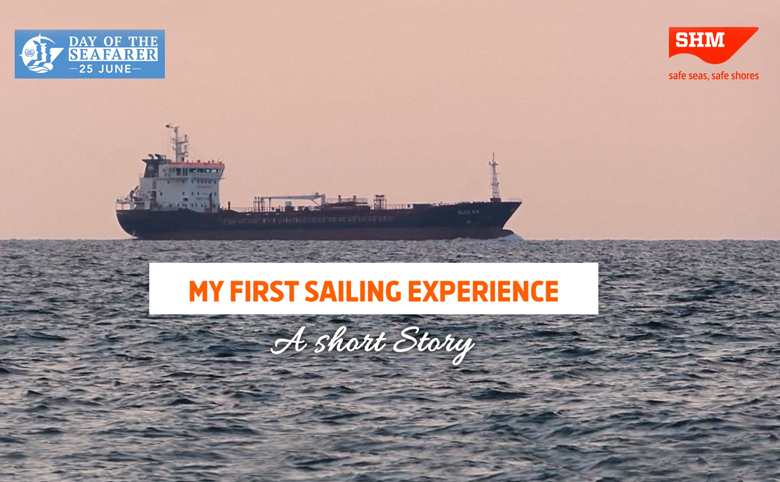 As an ode to the Day of the Seafarer, we bring to you a short video that showcases the reality of a Seafarer’s life through his first sailing experience. 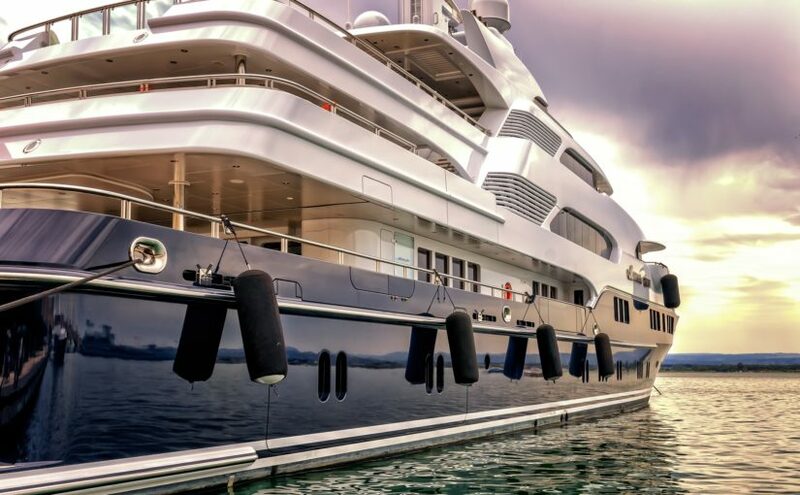 Chartering yachts for the occasional trip is the new vacation everybody needs. How do you choose your Luxury boat from the many options out there though?